Santa Cruz County has approximately 253,000 residents and is situated in the northern area of Monterey Bay, 70 miles south of San Francisco and 35 miles southwest of the Silicon Valley. The County’s natural beauty is apparent in its pristine beaches, lush redwood forests, and rich farmland. It has an ideal Mediterranean climate with low humidity and 300 days of sunshine a year. Its unique shops and restaurants, coupled with a multitude of cultural and recreational activities, including theater, music, art as well as golfing, surfing, hiking, and biking, offer a wealth of leisure activities. Higher education includes Cabrillo College and the University of California, Santa Cruz, with two additional State Universities less than an hour’s drive away. 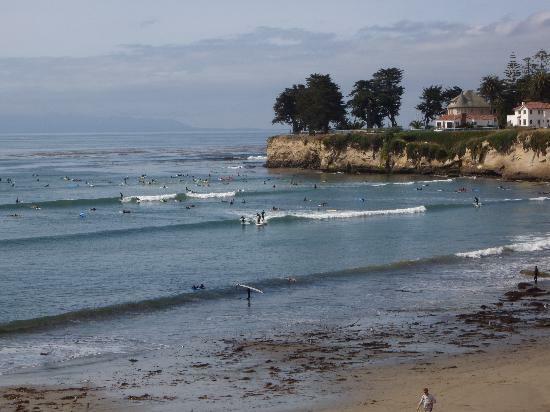 These elements of high quality living make Santa Cruz County one of California’s most desirable living areas.